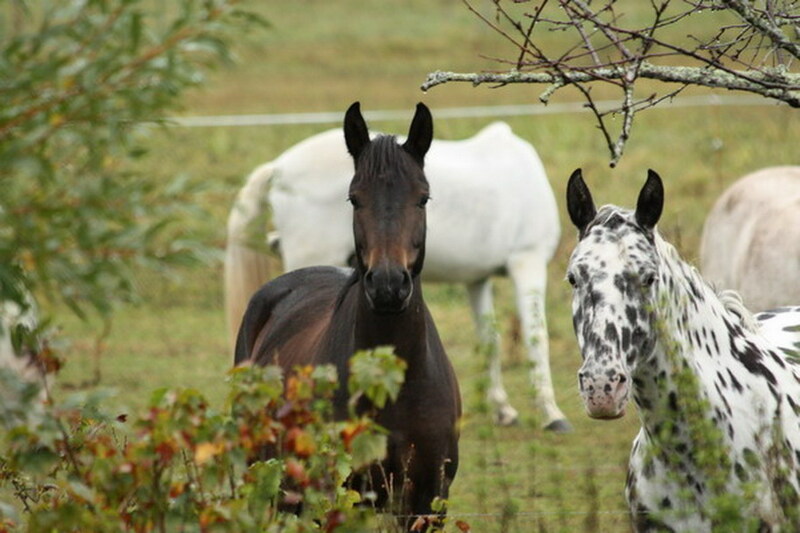 Licensed as officially-approved horse-riding guide (Accompagnateur de Tourisme Equestre ATE), Herbert will be your guide! 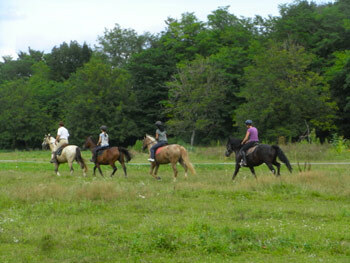 Nowhere else in the Dordogne will you find horse riding trips / treks like the ones we offer at Ferme de Fonluc. 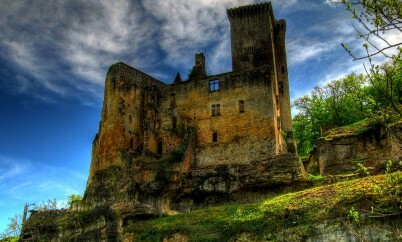 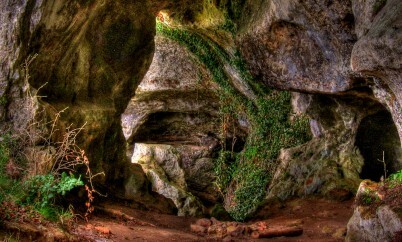 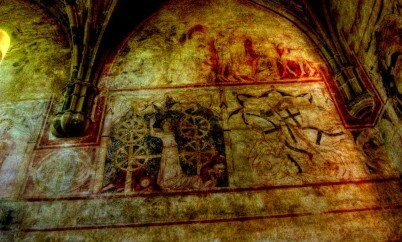 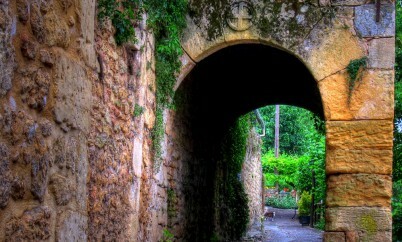 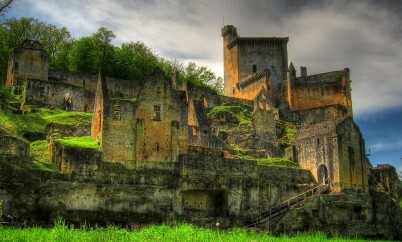 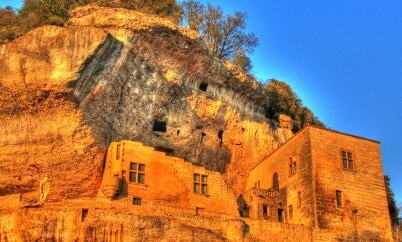 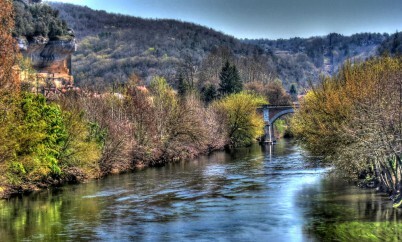 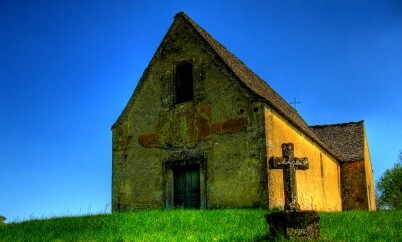 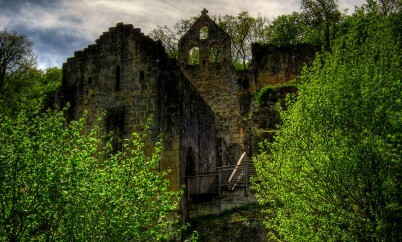 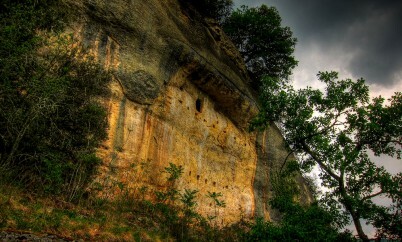 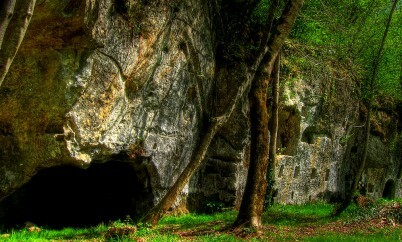 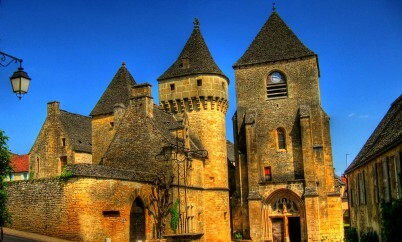 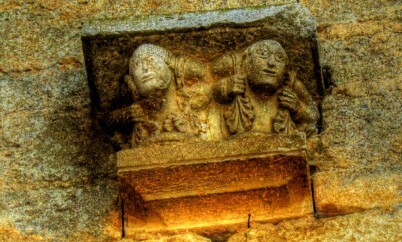 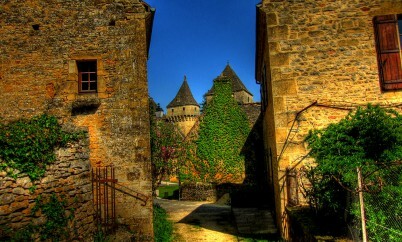 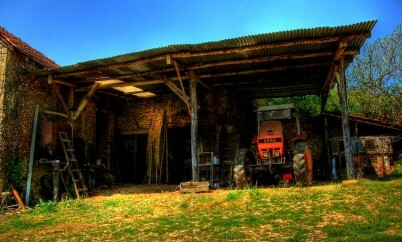 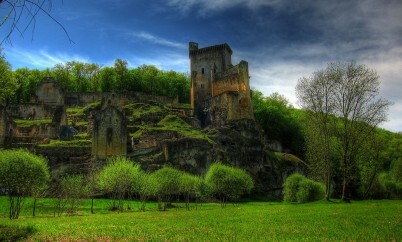 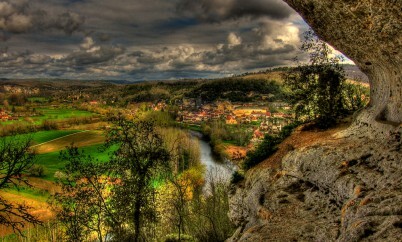 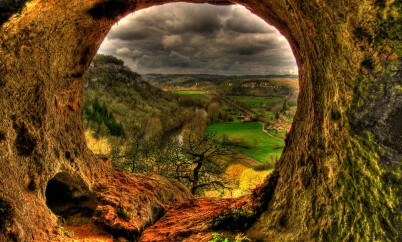 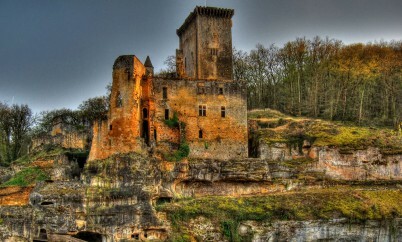 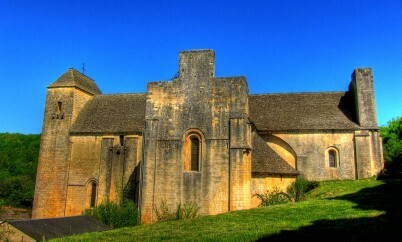 We offer unique trips that are guaranteed to show you parts of the Dordogne you would otherwise never get to see. 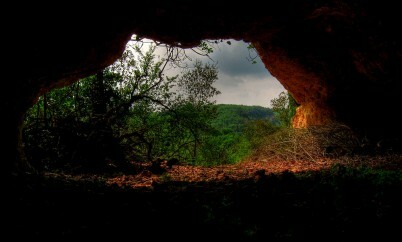 Our trips vary from 1 hour to 5 hours, and we have a few overnight treks.